Never short of speciality parties to celebrate the socially marginalised, Palate Palette is running the regular Rainbow Rojak night every first Friday of the month. It’s one of KL’s great regular nights, and we can tell you that the party is inclusive and not just for 10 percenters, no matter how you’d like to interpret that. All you need to know is it will be a rainbow of opportunities to meet the diversely like-minded. 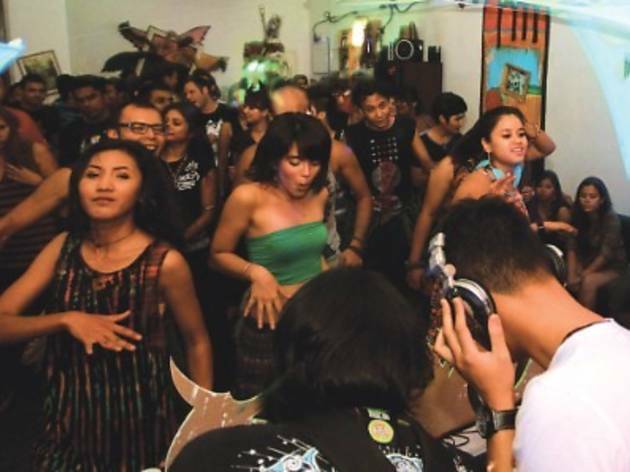 The fun in Rainbow Rojak lies in the parties’ theme-within-a-theme every month. 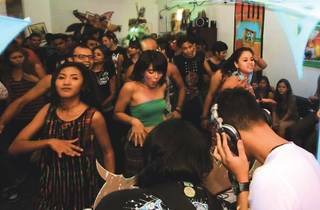 In May, they presented the 51 percent Party to celebrate the GE13 poll results; in June, they presented Geek Love. The music is as varied as the activities (numerology readings and board games, anyone?) and the performances are in line with the particular month’s theme, so don’t worry about sticking to a dress code or costume. We highly recommend that you just show up looking dazed and confused.